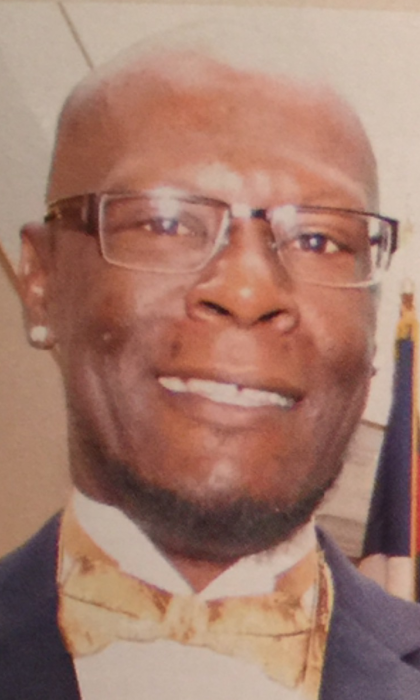 Obituary for Ron "Big Mike" Keith Steward | Jones Funeral Home, Inc.
Ron Keith "Big Mike" Steward, 51, a native of Terrebonne Parish and a resident of Houma, LA, passed away peacefully at 6:28 a.m. on Monday, April 15, 2019. 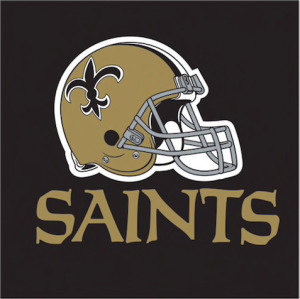 Visitation will be from 9:00 a.m. until funeral time at 11:00 a.m. on Friday, April 26, 2019 at New Jerusalem Baptist Church, 2424 Grand Caillou Road in Houma. Burial will follow in Woodlawn Cemetery. He is survived by his wife, Latoya Starks Steward; sons, Myon, Jordan and Javon Steward, Zi'Ron Veal, Trey and Maik Starks; daughters, Sahayra and Xandria Steward, and Jade Starks; six grandchildren; mother, Devoria Steward Williams; brothers, Jewroyal Williams, Ronald Celestine, Michale Steward, Kevin Coates, Ryan Scott, Stephen, Ron, Jacoby and Trevis Deville; sisters, Tedra Steward, Jasmine Allen, Sarah Lewis and Iniki Scott; and a host of other relatives and friends. He was preceded in death by his daughter, Kasia Steward; father, Ronald Williams; brothers, Travis Davis and Jaquan Veal; sister, Schwan Deville; paternal grandparents, George and Rosalie Williams; maternal grandparents, Thomas and Brunetta Steward. There's still time to send flowers to the Visitation at the New Jerusalem Baptist Church from 9:00 AM to 11:00 AM on April 26, 2019.